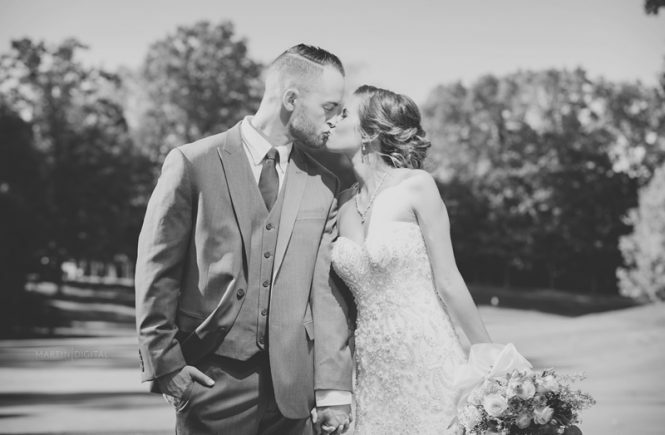 We hope you enjoy this sneak peek from Jen & Lori’s wedding at the Hyatt in Downtown Columbus! Meet Lea and Travis. These high school sweethearts have had this day coming for some time. 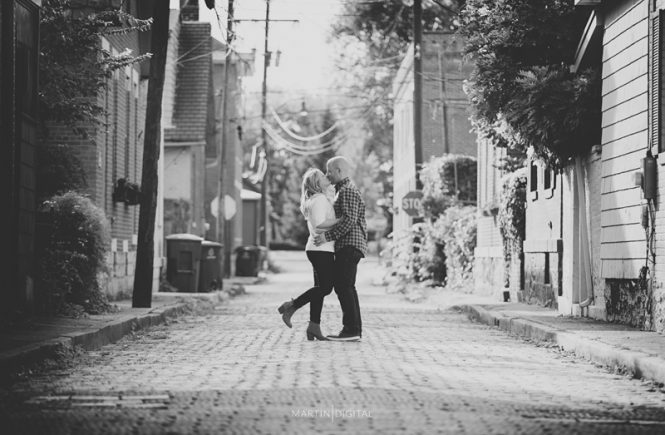 During their engagement, Travis was deployed to Afghanistan and Lea was finishing up her degree at OSU. Meet Stephanie and Chris. 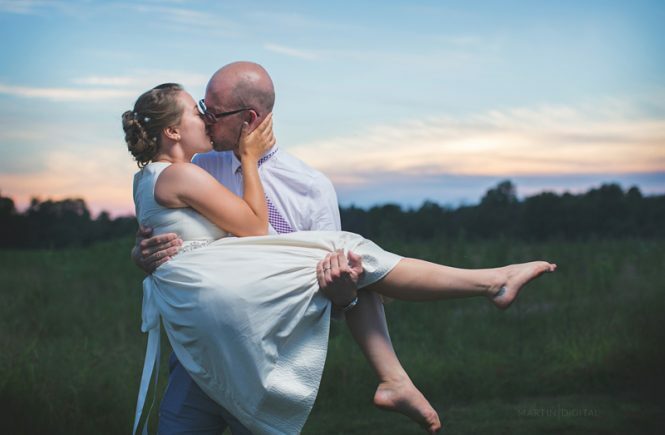 These two love birds enjoyed their big day at the Jorgensen Farms in Westerville. 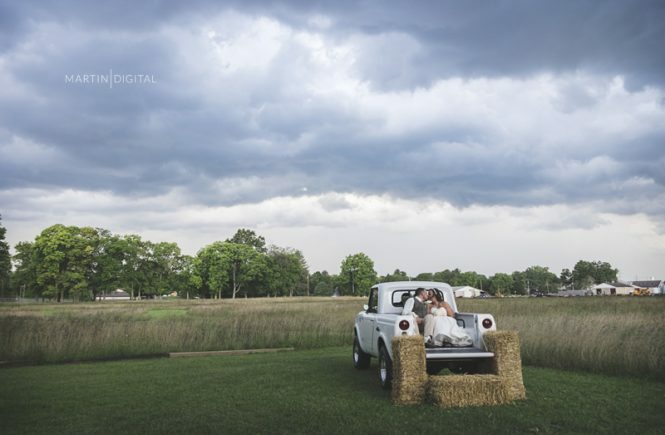 We hope you enjoy this sneak peek from Stephanie & Chris’ wedding this summer at the Jorgensen Farms in Westerville! Jessica and Joe have been with Martin Digital since the beginning. 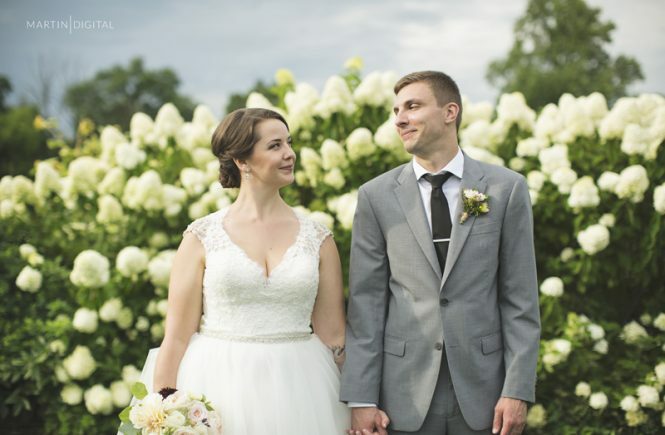 We hope you enjoy this sneak peek from Sadie & Nate’s wedding this summer at Warwick Farms in Mount Vernon! Another woodland wedding for the season, only this time at The Orchard House in Granville, OH. 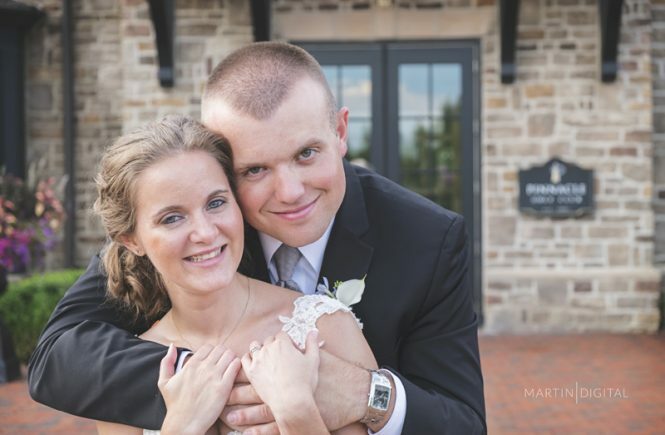 We hope you enjoy this sneak peek from Megan and Zac’s wedding a few weekends past at the Old Blue Rooster Event Center in Groveport!